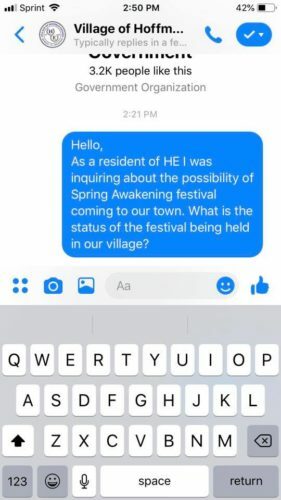 After announcing dates and a new venue at Douglas Park, Spring Awakening Music Festival is rumored to have a new home. 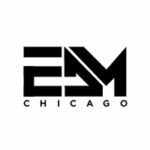 The move from Adams/Meddill Park, which had hosted the event for the past three years after Soldier Field, came after planned construction for a soccer field. 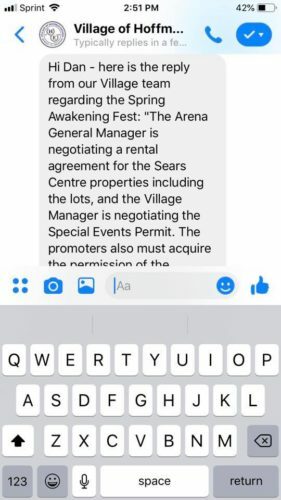 According to a message from the Village of Hoffman Estates, the Sears Centre Arena may house the EDM festival this year. 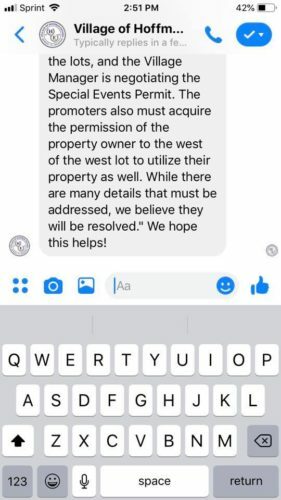 While negotiations are still underway, the team at Village of Hoffman Estates confirms that they “believe it will be resolved”. 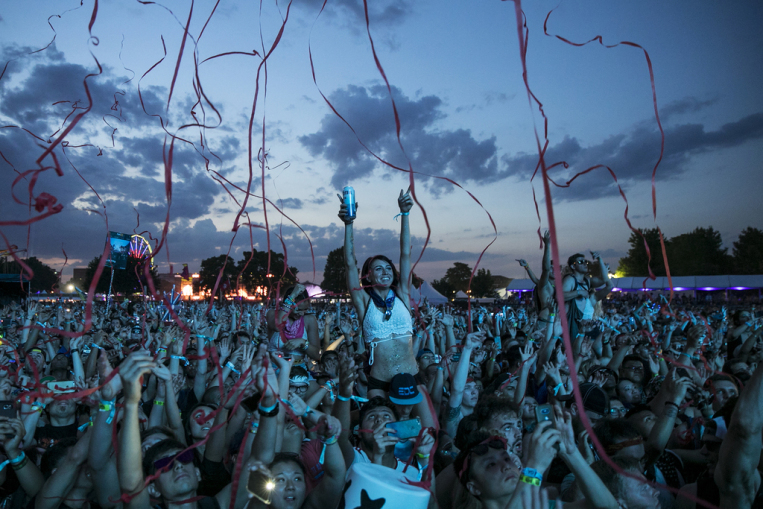 Could we be seeing a Spring Awakening in the burbs this year? 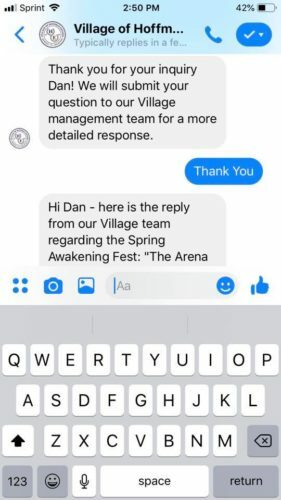 Check out screenshots of the conversation below.